Artists and lecturers Emma Rushton and Derek Tyman are developing an art programme exploring the commons and forests through a residency in Lincoln: ‘Gnawed by Rats: Magna Carta and Charter of the Forest’. 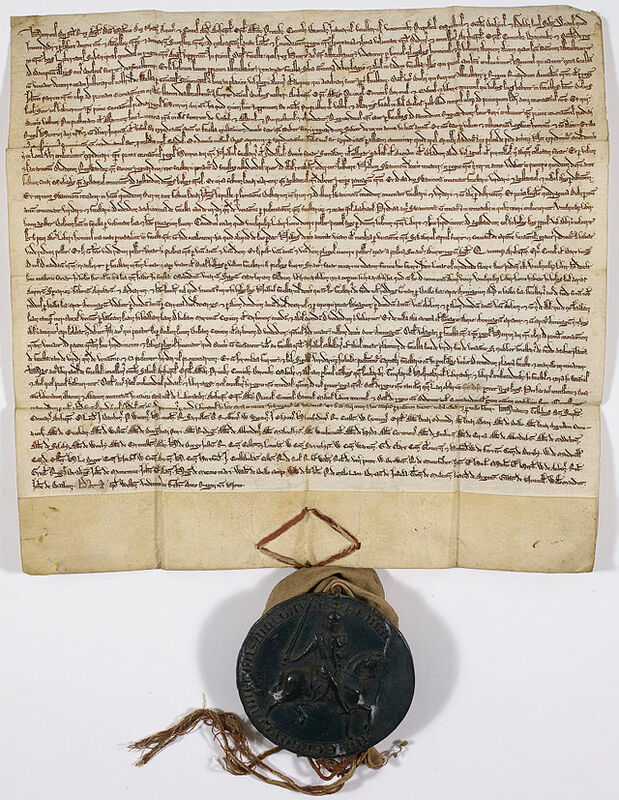 This event marks the sealing of Magna Carta on 15 June 1215 and launches this art programme. The launch, which is open for all to book, takes place in Lincoln’s newly restored Castle, with its Victorian Prison and purpose built Vault housing Lincoln’s Magna Carta and Charter of The Forest. It will involve a talk by Peter Linebaugh, a renowned historian of this subject. Rushton and Tyman’s concerns lie in social and political history. In this project, they will explore Magna Carta’s role in relation to the powers of government and Charter of the Forest’s championship of the subsistence rights of the poor. They are particularly interested in the wider context of ‘the Commons’, especially forest-related resources held in common as essential to life for all, but today increasingly under threat. They work collaboratively to realise projects and exhibitions, often inviting experts, artists, activists and communities to participate. They studied at the Royal College of Art and teach at Leeds and Falmouth universities. They have most recently exhibited Dread of Scarcity, Fear of Abundance at Simultanhalle, Cologne, 2015; Fear of the Surplus, The Tetley, Leeds, 2014 and in Where do I end and you begin, Edinburgh Art Festival, 2014. This residency was funded by The Magna Carta Trust and Lincoln Culture and Arts Partnership, and is managed by the City of Lincoln Council and the University of Lincoln. It is part of the Magna Carta Lincoln Voices programme 2015 -17.